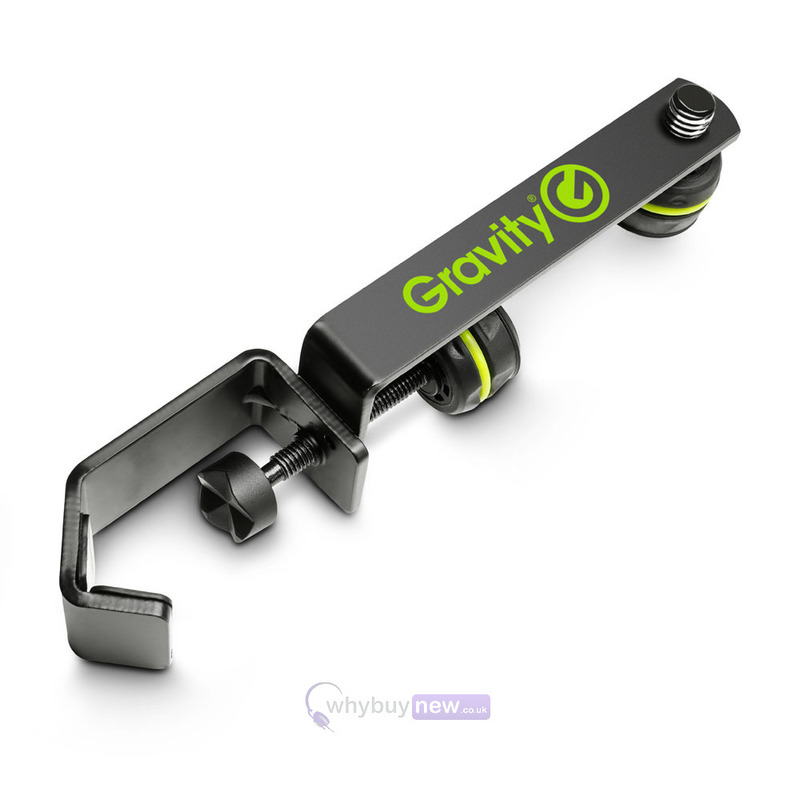 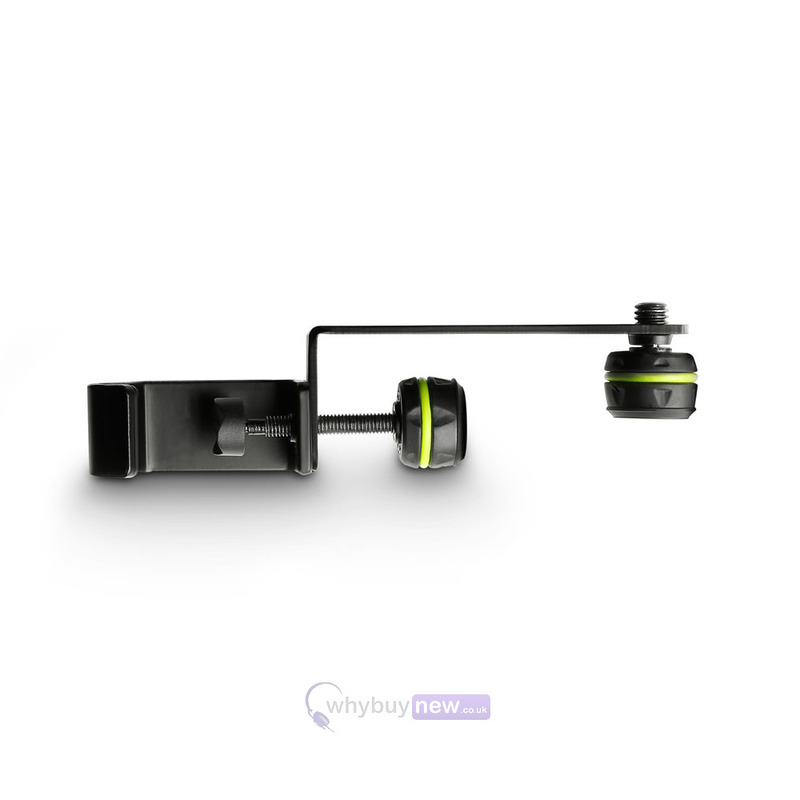 The Gravity MAMH 01 Microphone Holder attaches to microphone or music stand poles that have up to 30mm diameter. 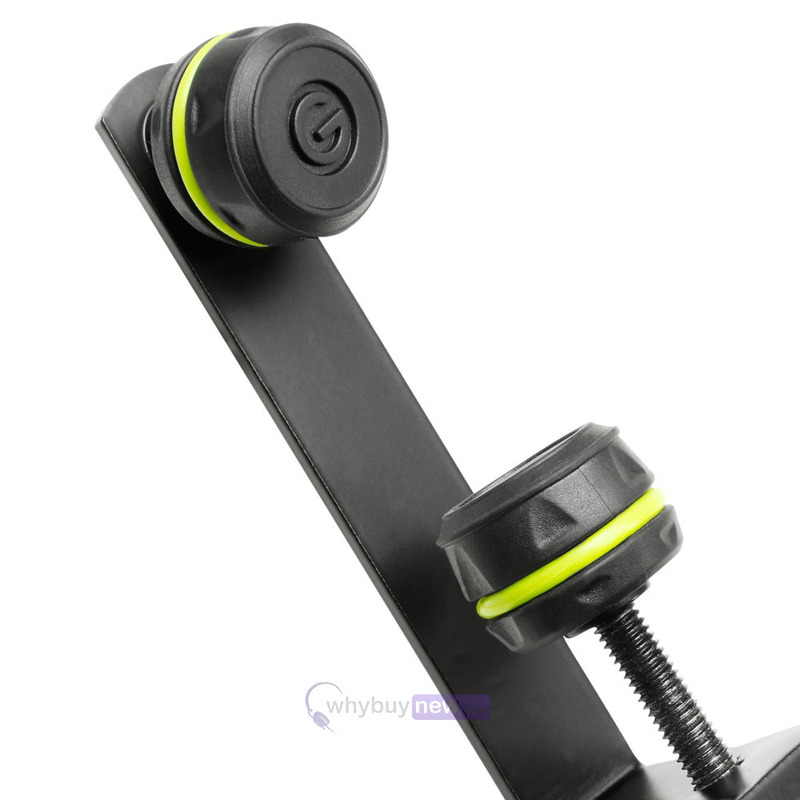 This particular microphone holder complements the Gravity mic stands such as the GMS23 microphone stand. 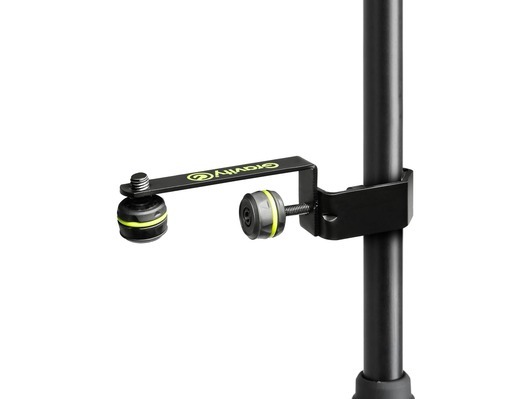 Made of black powder coated steel, it features a permanently attached 3/8" mic clip mount screw (mic clip not included). 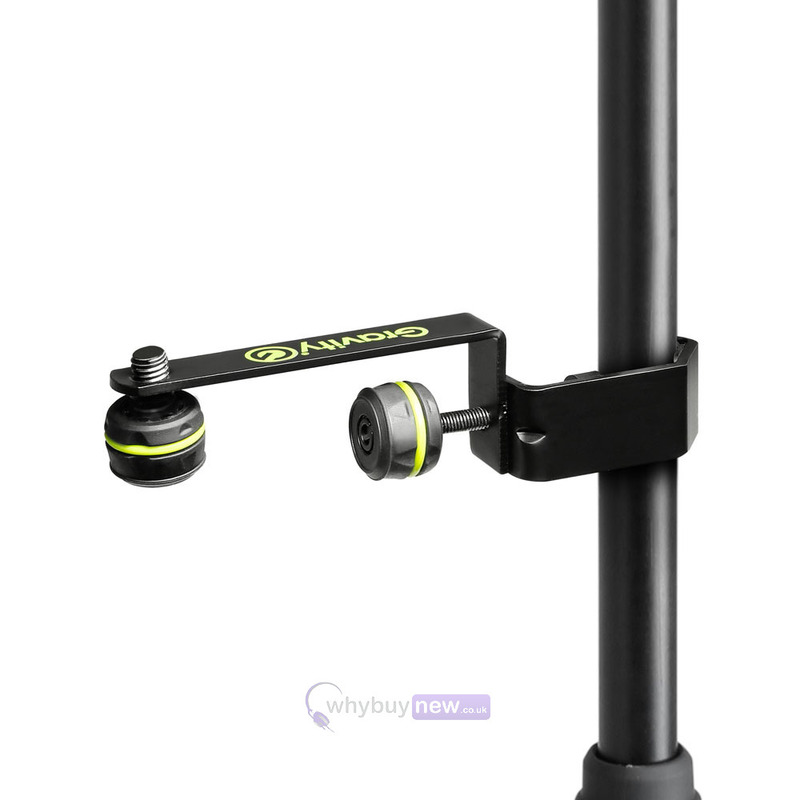 I purchased these brackets to mount ME-500 personal monitors and they work really well on all diameters of microphone stand. 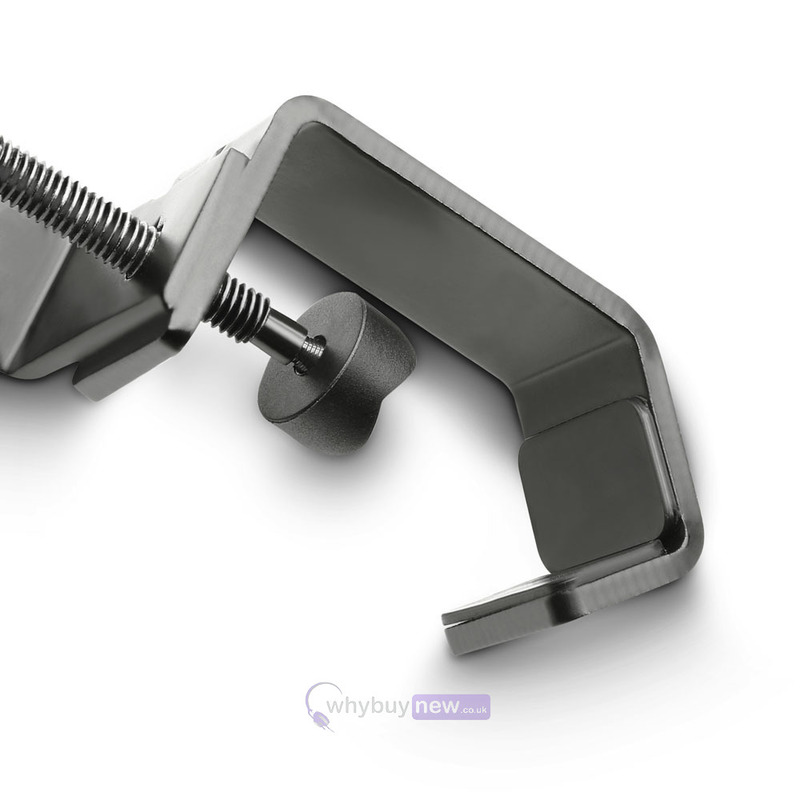 They are so much cheaper that the Allen and Heath bracket.